Since the beginning of Facebook, users have been able to express one emotion, and that's like. You can like this, or you can like that. Disliking is not allowed. Angry comments, though, they're okay. Facebook is changing this. 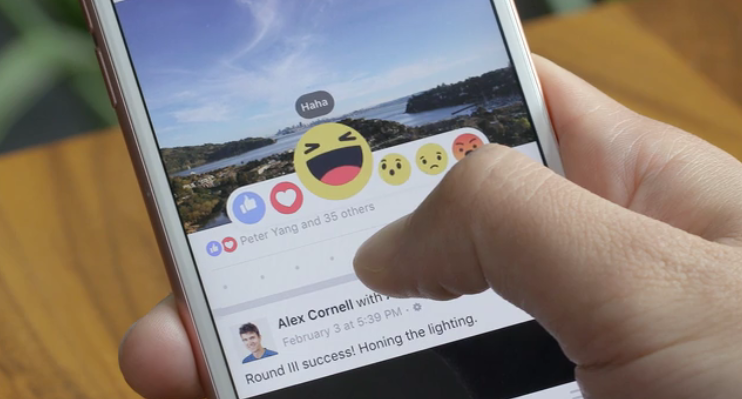 The company is rolling out the ability to react to items in your News Feed with more than the Like button. Now you can also express love, laugh, show amazement, be sad, or get angry. To insert a reaction, hold down on the Like button when on a mobile device. On a desktop, you hover instead. 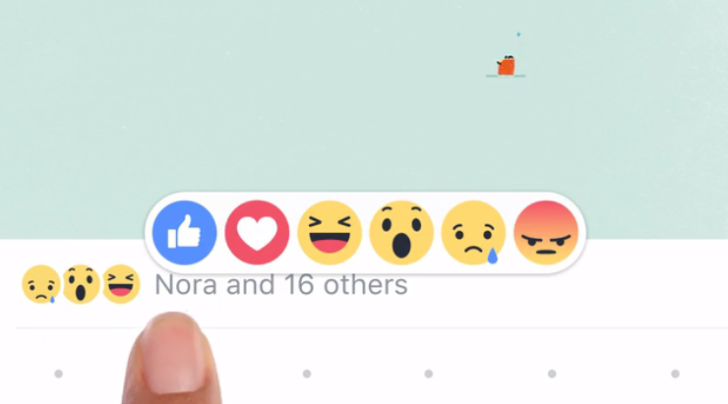 Facebook opted to use only the emotions it felt were most desired, which it determined using focus groups and surveys aroud the world. The company has already tested reactions in a few markets since last year. Now it's launching the feature for everyone. React to that.